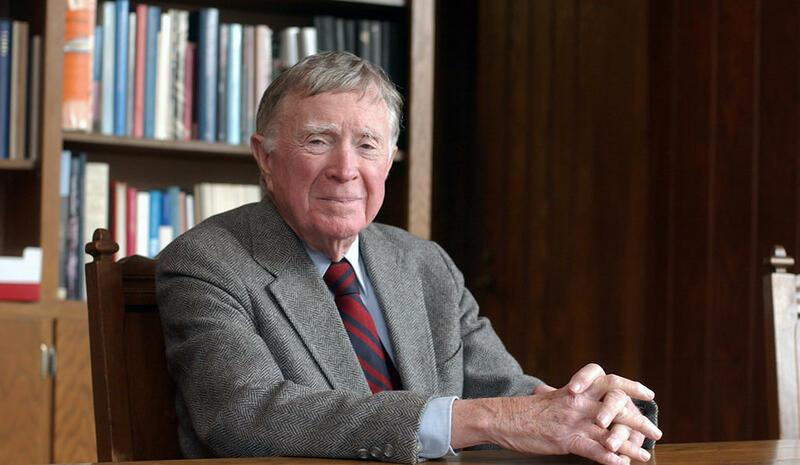 Eminent architectural historian Vincent Scully died last night at age 97. Through his six decades at Yale, Scully taught some of the 20th century's most influential architects and critics, and influenced countless students with his energetic lectures. 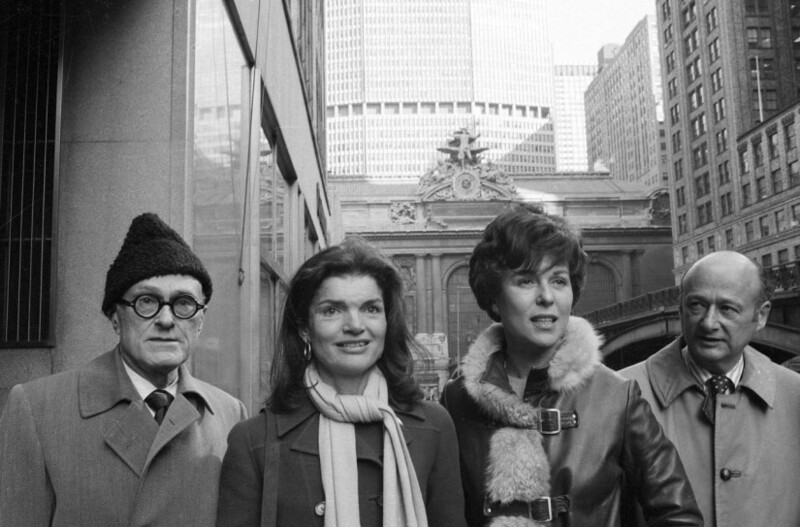 At a time when architecture historians focused on Europe, Scully centered American architecture and design in his writing and teaching. A New Haven, Connecticut native, he graduated from Yale and (after a stint in the Marine Corps during World War II) joined the Yale faculty in 1947. In 1991 he began teaching at the University of Miami, though he returned to frequently to teach at his alma mater until 2009. Yale announced Scully died from complications of Parkinson’s disease. In his lifetime Scully wrote books on Frank Lloyd Wright and Louis Kahn; Greek sacred architecture; American cities and the American vernacular—20 in all. 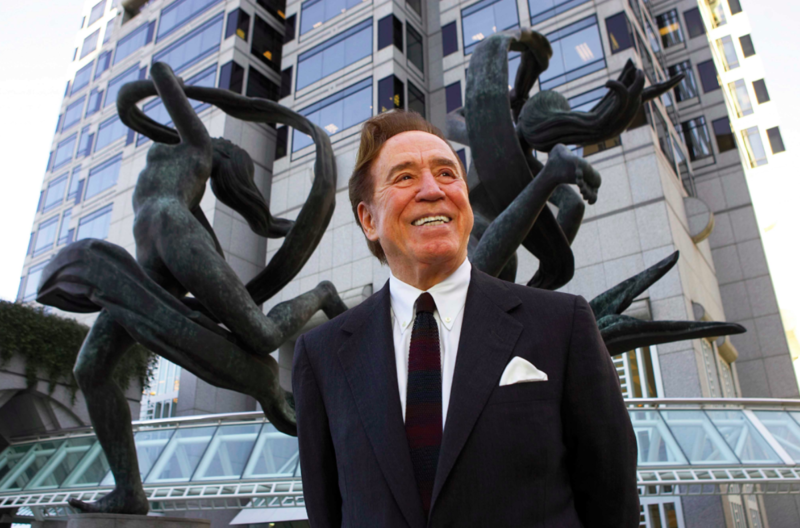 Later in his career, he rejected modernism he had once embraced, critiquing its rejection of ornament, humor, and reference and the modernists' cavalier attitude towards historic urban fabric. 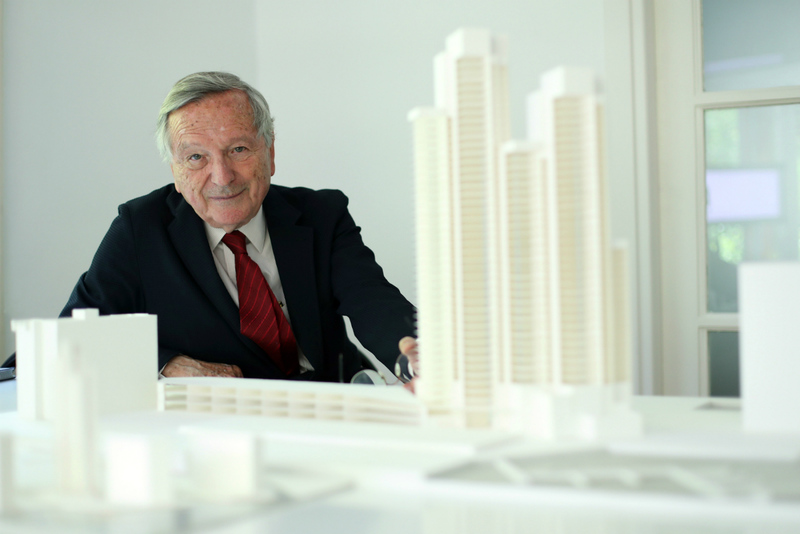 He championed his hometown's potential, using it as a lens to consider the changing American landscape and the ways architects could shape the total built environment, not just individual buildings. The Architect's Newspaper (AN) is preparing a longer appreciation of Scully for publication shortly. 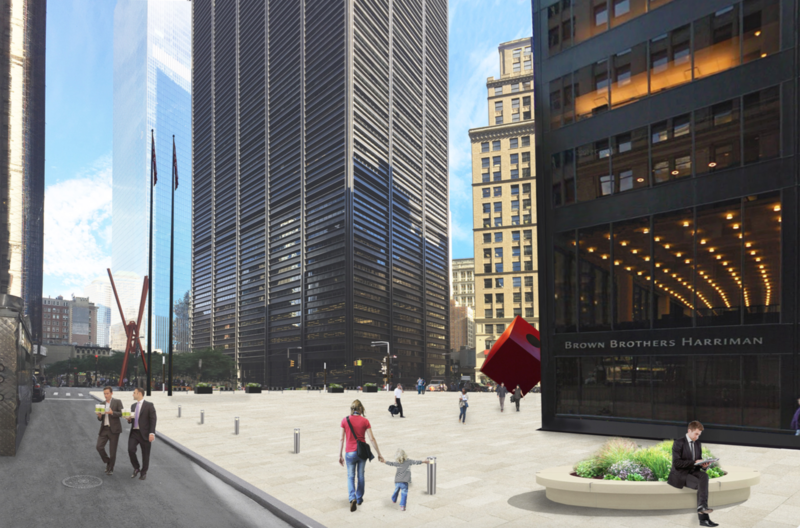 Saudi Arabian investment group Olayan America announced plans yesterday to renovate and overhaul the base of Philip Johnson’s iconic AT&T Building (now 550 Madison Avenue). The response to Snøhetta’s design proposal was immediately mixed, with many in the architectural community deriding the new design as anti-contextual and ham-handed. 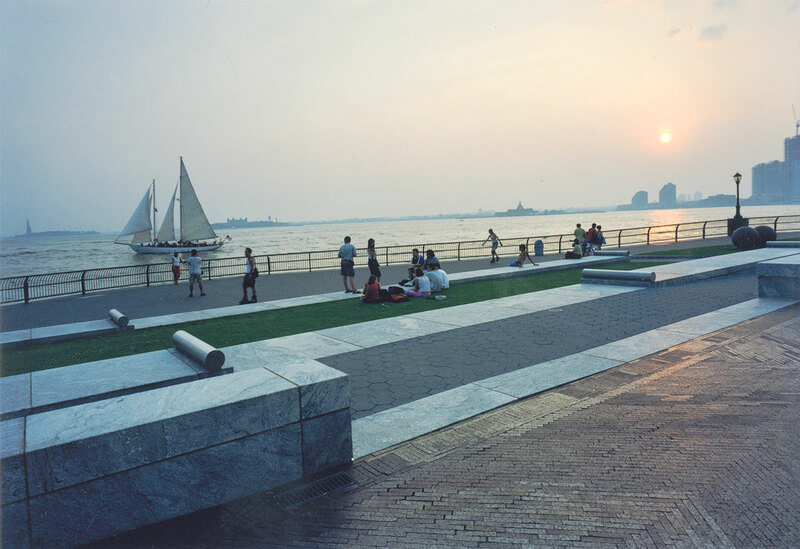 The AT&T's monumental Stony Creek granite archway is made from the same stone as Grand Central Terminal, the original Penn Station, and the base of the Statue of Liberty. 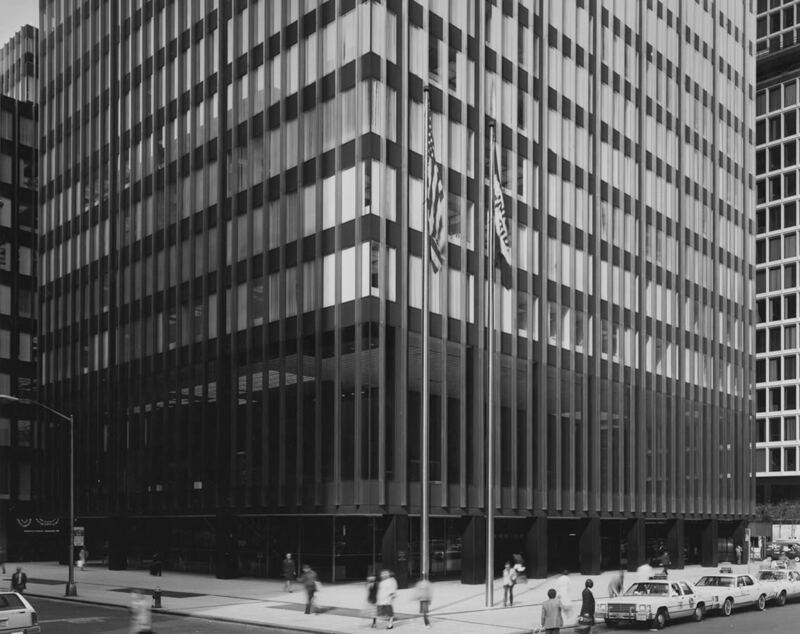 This kind of stone facade is not common in New York City today, and critics are asking questions about whether the city needs another glass facade. 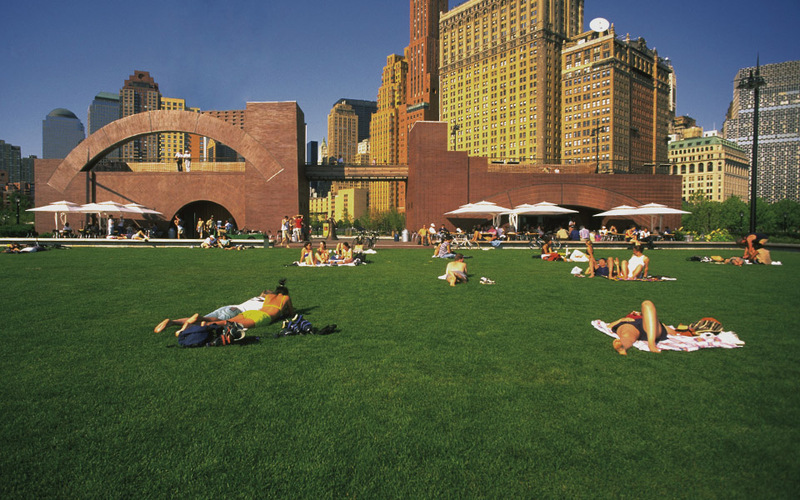 “AT&T might be the last great stone building. Midtown doesn’t need any more glass,” said filmmaker Nathan Eddy, who is currently making a film about Johnson and is organizing a protest for Friday afternoon outside of the building. 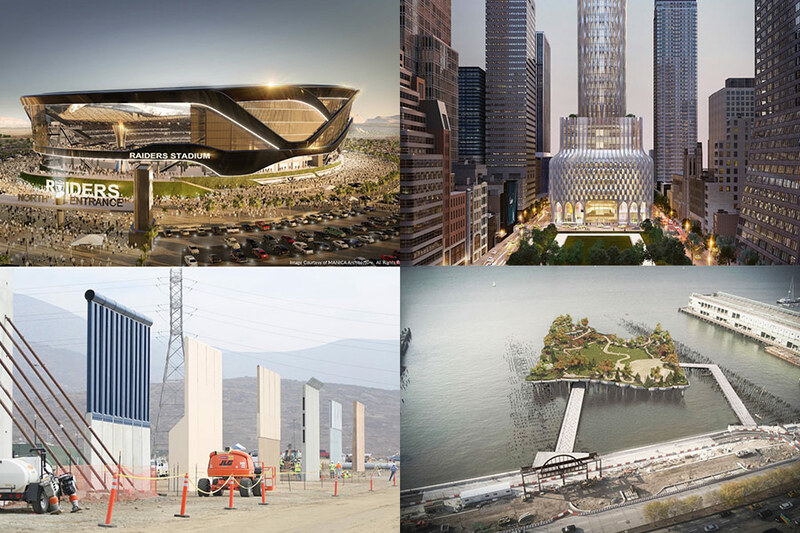 Below are some of the responses to the controversy from the architectural community both in New York and around the globe. Feel free to send yours to us at info@archpaper.com and we will publish the best. Philip Johnson's AT&T building is the defining icon of post-modern architecture and a towering tribute to the monumental masonry skyscrapers of the 1920s. It is in danger of losing its exemplary granite base, a destruction that would shatter the artistic integrity of Johnson's meticulous design. This must not be allowed to happen. We are aggressively dedicated to the preservation of Johnson's delicious crowning achievement. Please join us in preserving one of the seminal landmarks of the 20th Century. The Architect's Newspaper (AN) will update readers as more information becomes available. 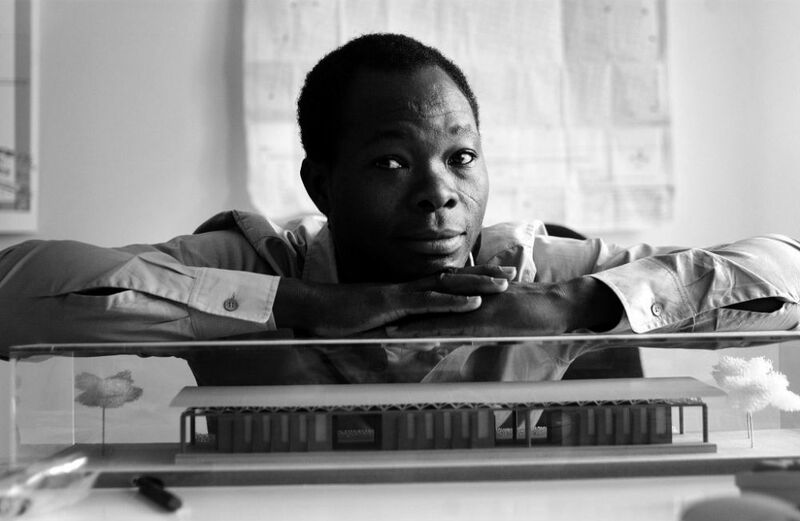 Diébédo Francis Kéré has been awarded the Arnold W. Brunner Memorial Prize in Architecture by the American Academy of Arts and Letters. The prize is the highest accolade of those handed out by the academy, and Kéré was one of five winners of whom were selected from a group of 27 individuals and firms nominated by academy members. Already commissioned to design this year's Serpentine Pavillion in London, Kéré is enjoying a hot streak of late. Towards the end of last year, his work was the focus of an extensive exhibition in Munich, Germany and was also featured at the Philadelphia Museum of Art. 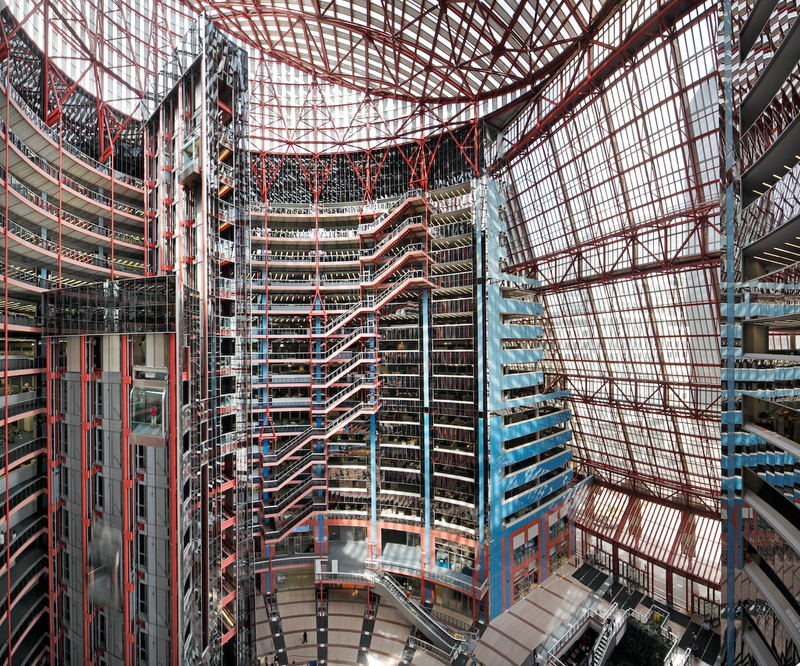 Additionally, he has been listed as a participant for this year's Chicago Architecture Biennial. In being awarded the Arnold W. Brunner Memorial Prize, Kéré will take home $20,000. Born in Burkina Faso, though based in Berlin since 2005, Kéré has established a strong pedigree for himself as an African architect practicing in his home country in Gando, his hometown. In 2004, Kéré won the Aga Khan Award for his first building, a primary school for the village of Gando. Since then, Kéré has become renowned for his socially engaging and ecologically sensitive design. The jury for this year's awards comprised Elizabeth Diller, Henry N. Cobb, Peter Eisenman, Kenneth Frampton, Hugh Hardy, Steven Holl, Thom Mayne, James Polshek, Robert A.M. Stern, Billie Tsien, and Tod Williams. Four other prizes were also awarded. Arts and Letters Awards in Architecture went to critic paul Goldberger, landscape architect and urbanist Walter Hood, Chicago architect John Ronan, and Theaster Gates, whose socially-minded Rebuild Foundation has been working in Chicago's South Side neighborhood for a number of years. Gates and Goldberger will take home $10,000 each as a result. An awards ceremony will be held in New York this year where work by the winners will be on show as part of theExhibition of Works by Newly Elected Members and Recipients of Honors and Awards which can be found displayed at Audubon Terrace.